Award winning careers coach, job search strategist and assessments expert. Personal Assessments is personally directed by Denise Taylor. Denise is a Chartered Psychologist, a distinctive title that can only be used if you have completed the training and meet the standards set forth by the British Psychological Society. (A lot of people will say they are a psychologist, but if they are a chartered psychologist, they will be included on the BPS register). 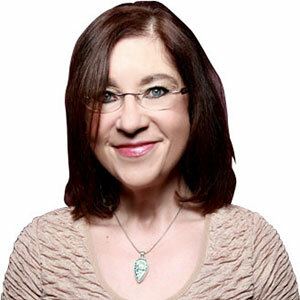 Denise is a recognised expert – with articles published on hundreds of web sites. She is a regular contributor to radio and in November 2008 was featured as the career coach on the ITV1 Tonight (with Trevor MacDonald Show), How Safe is your Job. Now you’ve been shortlisted, published by Harriman House. Rather than bombard you with information on me here, if you want to know more, pop over to this page.